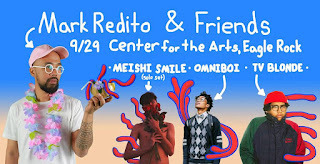 After a prosperous summer Asia tour, Mark Redito, music producer and founder of Likido, is back again with another astounding show that the people of Los Angeles should not miss. 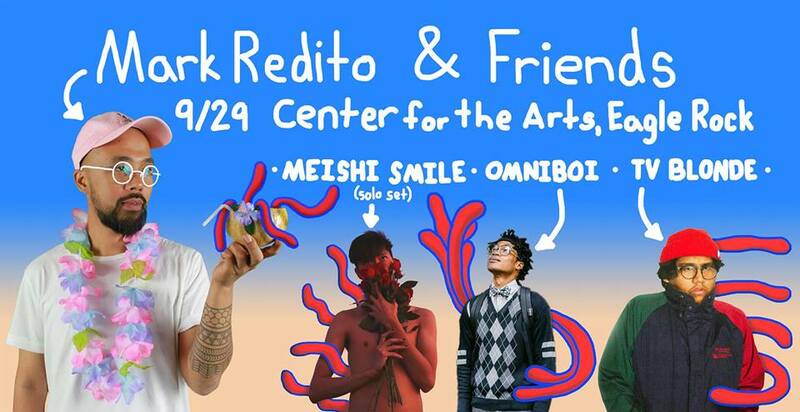 With an eclectic lineup, Mark Redito & Friends will host music from Mark himself and local artists such as Omniboi, TV Blonde, and a special solo set by Meishi Smile. In the walls of Center For The Arts in Eagle Rock, this one of a kind show is proudly all ages and supports the diversity that this city's music scene has to offer. 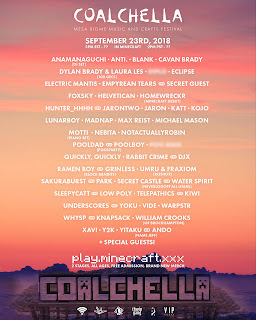 Get your tickets now and save the date of September 29th!